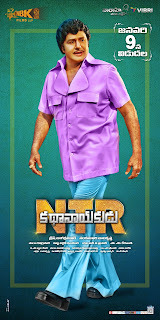 ‘NTR – Kathanayakudu’ starring Nandamuri Balakrishna in the title role, has completed censor formalities and got a clean ‘U’ certificate. With zero cuts, the film’s run-time is locked at two hours and fifty minutes. 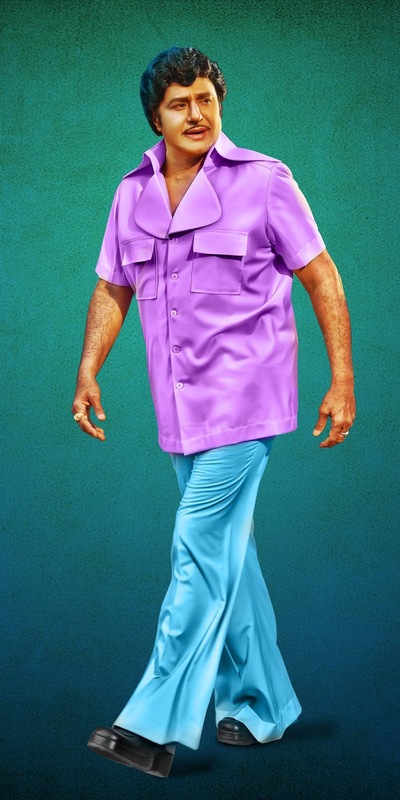 ‘NTR – Kathanayakudu’ is all set for a grand release on January 9th. The film also stars Vidya Balan, Prakash Raj, Rana Daggubati, Sumanth and others in important roles. 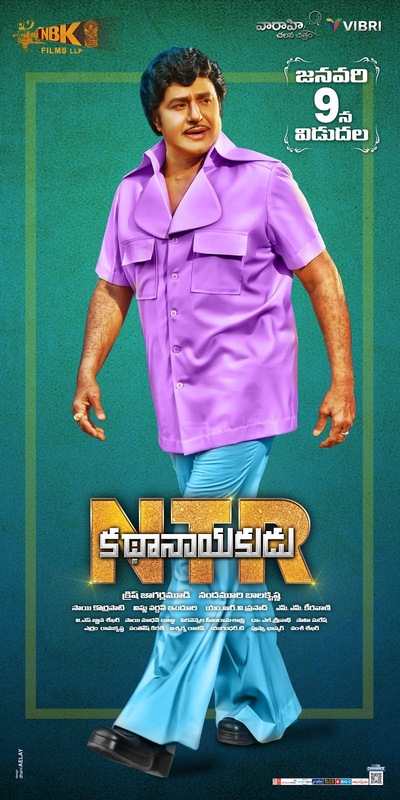 Directed by Krish Jagarlamudi, the trailer of ‘NTR’ received a fantastic response with over 10 million views. 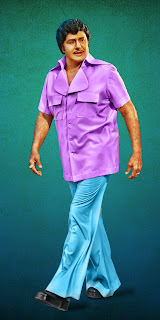 MM Keeravani has composed music and Sai Madhav Burra has penned the dialogues. Gnana Sekhar VS did the cinematography for this film.